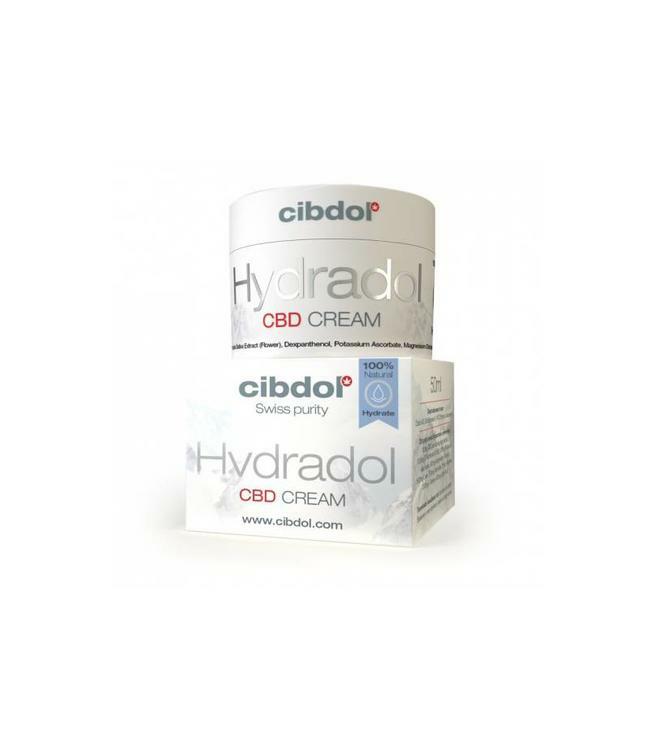 New Soridol cream by Cibdol supports the skin with CBD, contributing to normal cell growth. This unique liposomal formula is comprised of selected high-quality herbal ingredients, which spur the maturation of keratinocytes without the harshness of chemica Read more..
Cibdol - Soridol: Hydrates dry and itchy skin that is suffering from psoriasis. Psoriasis is an autoimmune inflammatory disease that comes from numerous, various causes. Ultimately, inflammation is the cause of physical symptoms of extremely dry, red and itchy skin. Psoriasis can absorb traumatic physical and psychological effects of patients, hence the importance to determine it's origin. The triggers that initiate psoriasis are numerous, including genetic predisposition. In addition, infections and disorders of the liver and kidneys can also trigger a psoriatic reaction. Even environmental and emotional stressors have been associated with psoriasis. It is difficult for scientists to see if there are any differences between the causes and symptoms. Research has shown that psoriasis patients have a lower general level of vitamin D in the skin and body, resulting in thickened layers of dermis and epidermis tissue. This makes the skin dry, itchy and inflamed. Soridol's CBD-rich formula contains ingredients Berberine, Omega 3, 6,7 and 9 fatty acids, vitamin A, D3 and inositol. Vitamin A is an important part of healthy cell proliferation, which psoriasis patients do not have. Myo-Inositol is an ingredient in psoriasis and eczema care that helps to reduce dryness. Omega Essential Fatty Acids are known to support hydration of the skin, retain moisture and balance the oil content of the skin. In the case of psoriasis, the skin struggles to rejuvenate because many layers of the skin are extremely dry and flaky. The Soridol cream formula uses liposomes - small vesicles that transfer active ingredients along the intestinal membranes into the areas that need them the most. In this case, psoriasis patients receive more thorough support than with many other skin products. 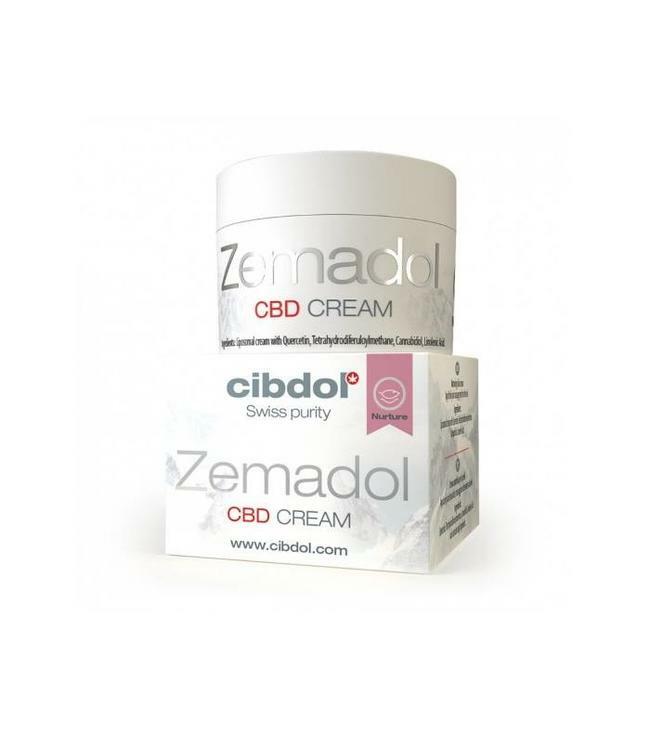 We recommend applying a small amount of Soridol CBD Cream to areas with flaky or dry skin. This product can be used 2-3 times a day and should not be used on broken or freshly injured skin. Before applying this formula, remove excess flakes to promote maximum local penetration. Give your skin 1-2 minutes to fully absorb the yellowness of the cream. When using this cream, avoid contact with the eyes. Avoid exposure to the sun while using Soridol and do not use it if you are undergoing narrowband UVB or PUVA treatment. Consult your doctor if you have any further questions. 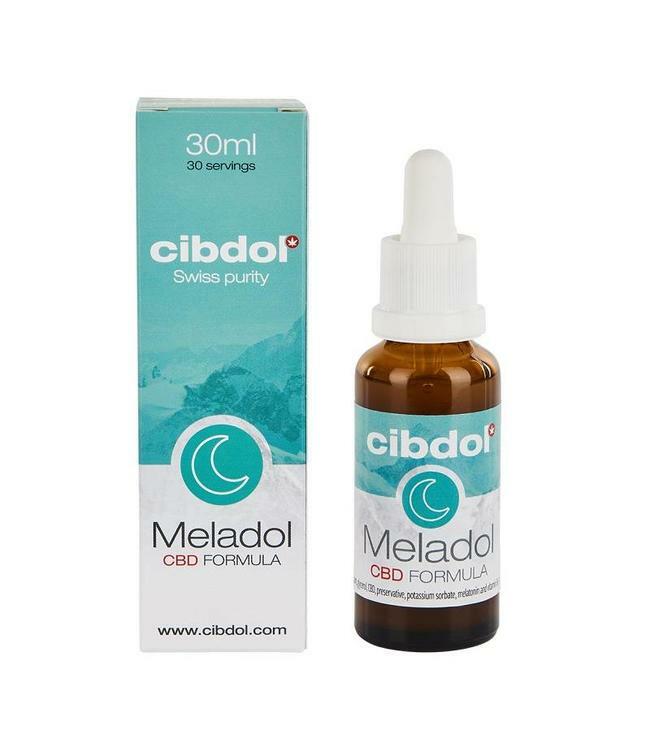 At Cibdol we do things that other CBD manufacturers do not do. 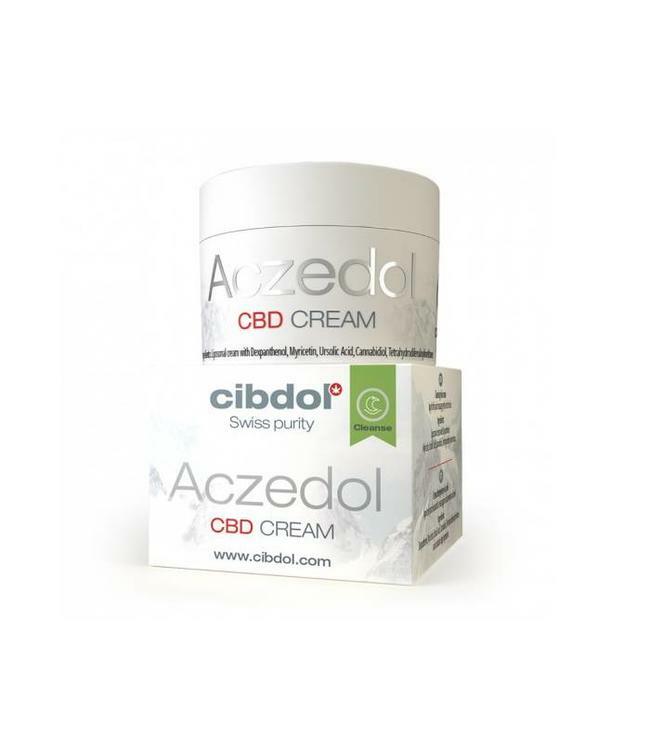 Our years of experience in producing high quality CBD products have left us at the forefront of developing our own procedures to produce the most naturally powerful and effective CBD supplements. Using 100% organic raw materials and clean extraction methods for cannabinoids, we are constantly looking to improve our operations and discover new ways to channel the power of CBD. Hemp seed oil, hemp paste (leaf and flower). Vegetarian gastric acid-resistant capsule: hypromellose, gellan gum. Store the product in a dry and cool place. Take 1 capsule of 10 mg CBD once a day, half an hour before a meal with water. This is equivalent to 8 drops of CBD oil 2.75%. Up to 2 capsules per day if desired.